Hello! My name is Kathryn. I am a wife and mother of two school aged children. 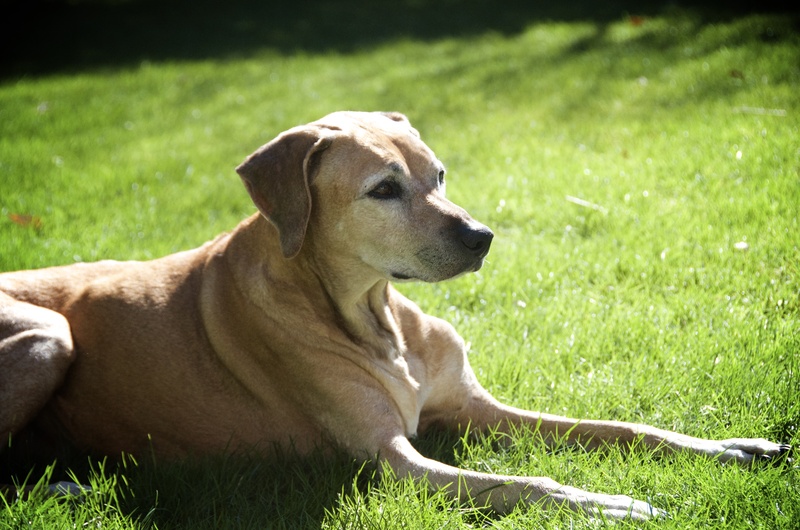 We shared our home and lives for the last seventeen years with our two Rhodesian Ridgeback dogs Stella (15 years) and Ruby (12 years). I married a man who is as interested in a variety of subjects and takes his health very seriously, from logging in enough hours sleep, choosing nourishing foods to exercising in moderation but with calculated intensity. I barely know what is best for me (I am a work in progress: I figure some things out, then my body goes and ages to a new uncharted stage that requires reconfiguration.) Far be it from me to tell you how to eat or be healthy. There are sensible guidelines to follow, but each of us has to care enough about ourselves and our loved ones to practice personal responsibility so as not to become future burdens for our family or society. Choosing to methodically piece together the elements that contribute to a healthy lifestyle means that we are not fanatical about any of it. A healthy lifestyle incorporates balance and it is in this balance of all the fundamental elements of our existence which I believe satisfies the soul. We choose to enrich our days with these elements. It makes for quite a remarkable and beautiful experience. I have also realized that my creativity/hobbies isn’t something that I do in my spare time because there is no spare time just as there is no such thing as spare change. And I have discovered upon deeper analysis that I’m not fitting it in either. I choose. With intention I choose to capture and utilize the fleeting moments of time in the most fulfilling ways. Every time we open our mouths to speak, we choose our words carefully. Every time we open our mouths to eat, we choose with what we nourish ourselves. Every act is a choice. We must practice making the best choice for our future selves. Because later, (you know, I’ll get to that later, someday, when I have got more time, kind of later) becomes now. Later is but only a delayed now. Practice living in the now. Yes, it takes practice. Daily practice for Daily Body Maintenance. If you haven’t already explored this site, and are not sure where to begin, Start Here and follow the drop down order under that heading.